Villaggio Salon Suites is proud to offer our clients 20% off of all haircare products all day, everyday! No coupons needed and no exclusions on all of the luxury brands like you'll get at those other giant salon retailers. We value and appreciate your loyalty so we thought we'd say thanks and put a little green in your pocket! 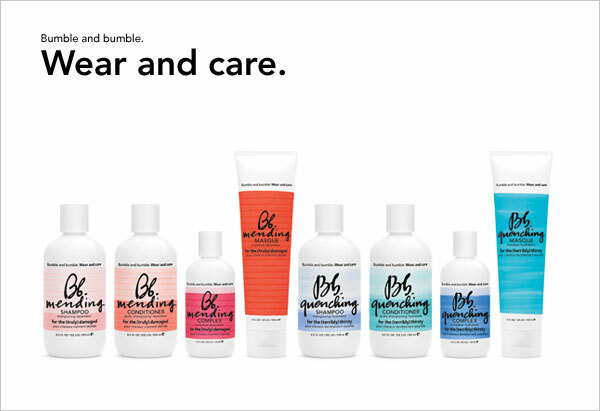 Bumble & bumble, Jennifer Aniston's Living Proof, Pureology and Moroccan Oil are the showcased product lines that we carry in our salon. You can trust that our products are authentic and not sold past their expiration.